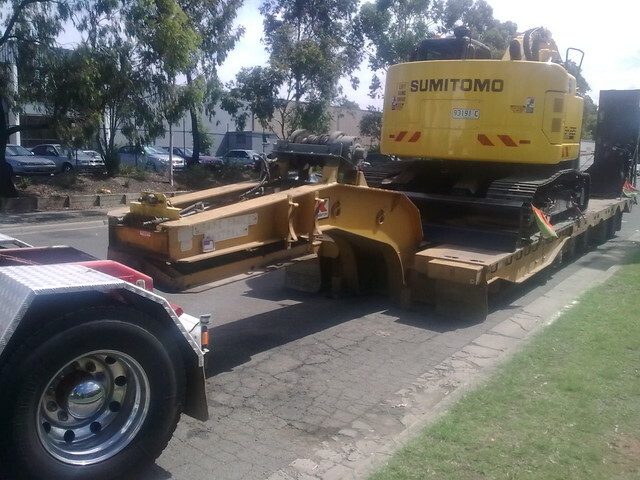 Earthmoving Division specialise in hydraulic connection of earthmoving equipment attachments and circuit alteration. 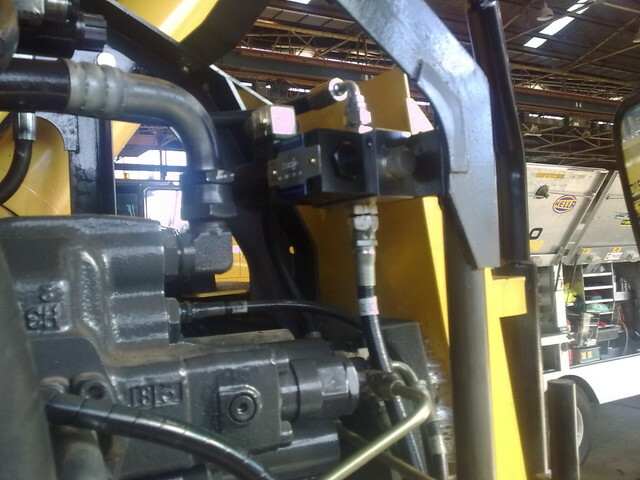 Complete Hydraulics Earthmoving Division work directly with OEM’s to identify, design and manufacture the appropraite connection and installation method. 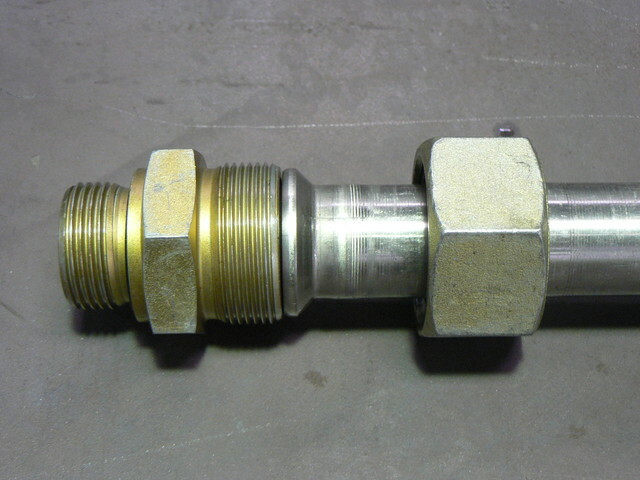 With over 2 decades of experience they have developed preassembled pipe and valve kits for numerous machines to expedite a cost effect solution. Todays construction industry machinery needs to be multi-purpose which involves the quick removal and attachement of various type devices. 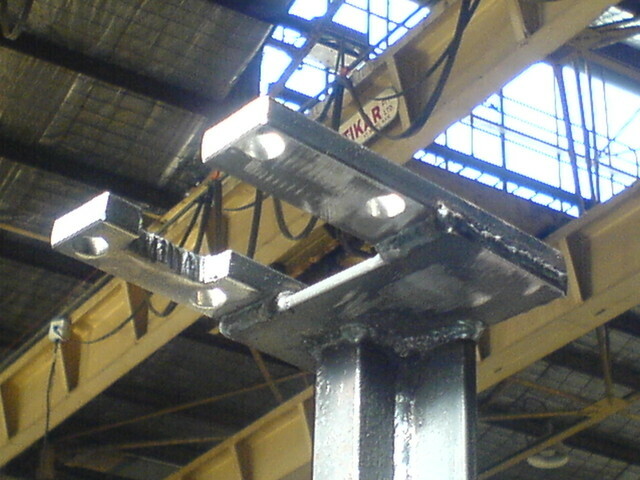 One basic attachment is the QUICK HITCH, a paramount component which is necessary to achieve the interchange of other devices. 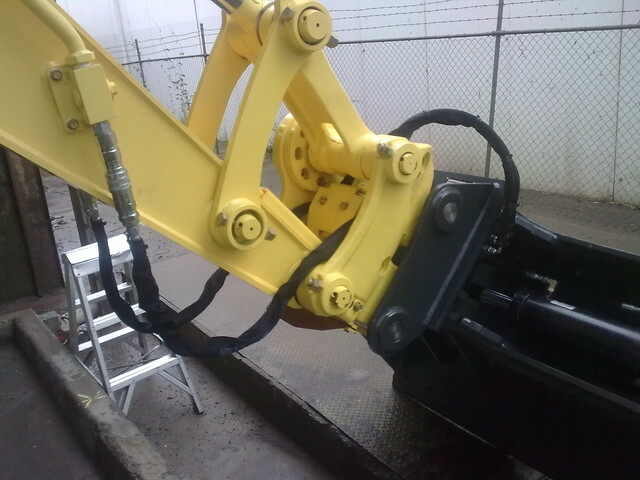 Once the QUICK HITCH is installed the attachment(s) needs to be interfaced to the machine to ensure optium performance and control from the operator. 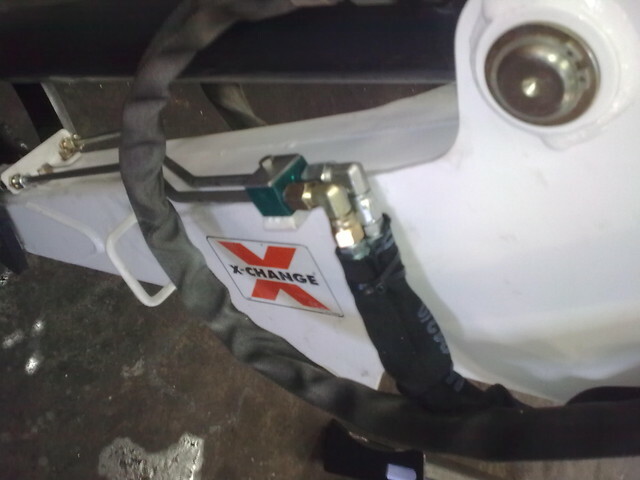 To interface the attachment the whole hydraulic system and functionality needs to fully understood. Many major construction companies and government utilise considerate mandatory before you can work on their site or state! 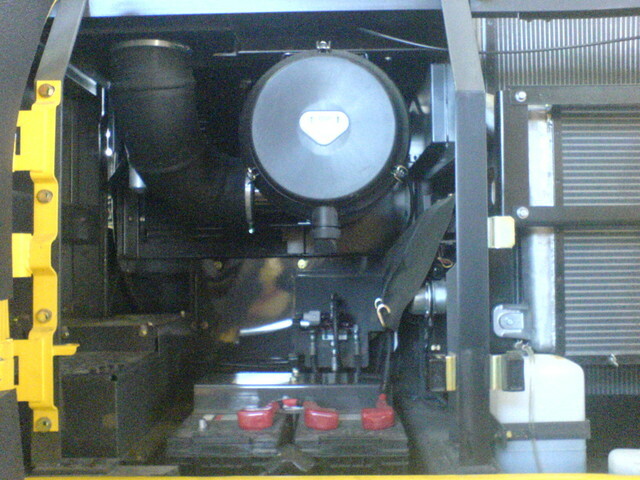 After working with so many different types of machines their services are not just limited to attachments, but extends into troubleshooting and repairs. 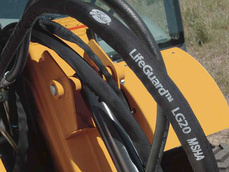 It is costly when a machine fails to operate onsite. They can carry out simple checks to determine the cause of action necessary to get you up and running promptly.